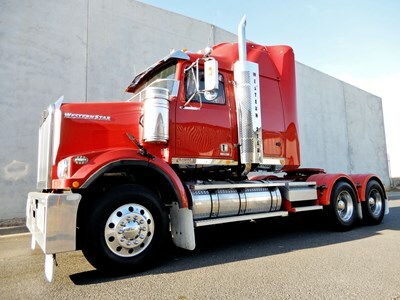 Buy Now or Rent to Own today. 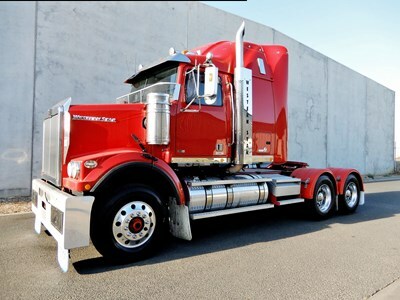 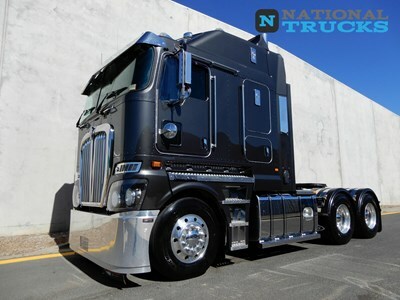 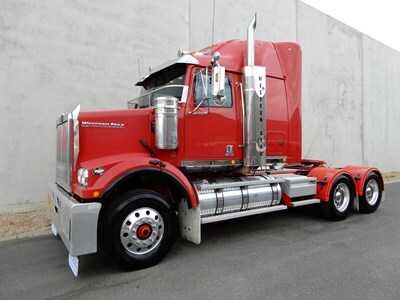 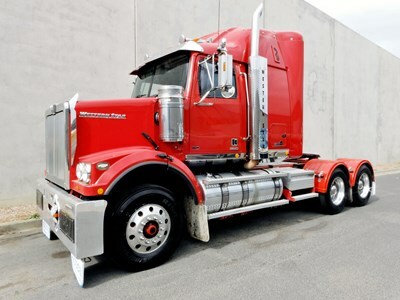 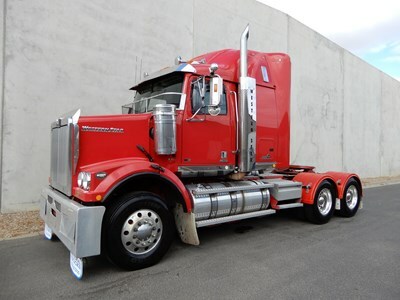 National Trucks has been Australia’s Premier Used Truck Dealership for over 2 decades. 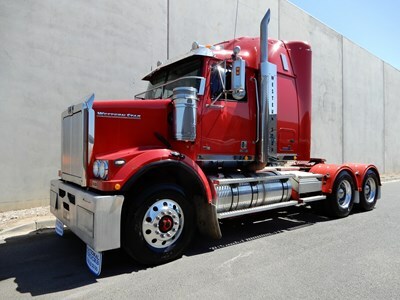 Based in North Geelong and in close proximity to major transport arterials and airports , our range of used trucks housed in Australia’s largest undercover used truck facility is unsurpassed. 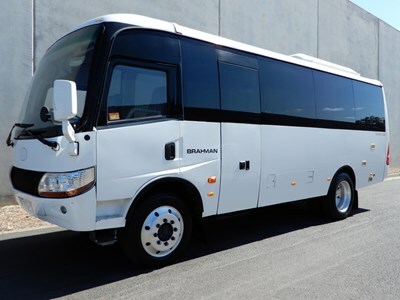 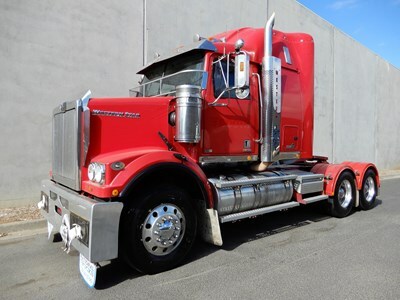 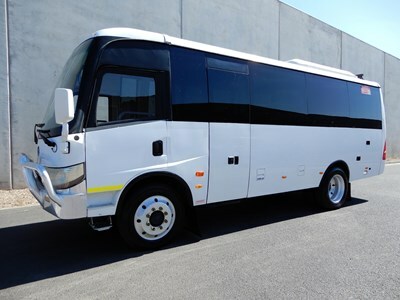 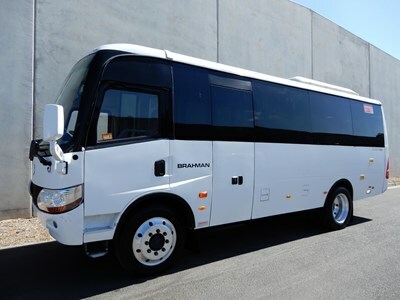 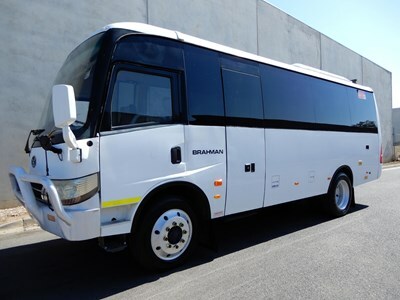 With more than 400 trucks for sale in stock, and Australia’s best offering of remarketing and refurbishment facilities and delivery to your door Australia Wide. 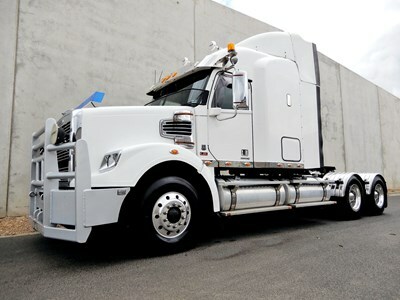 National Trucks has a body to suit every application from Tippers to Tautliners we have it all. 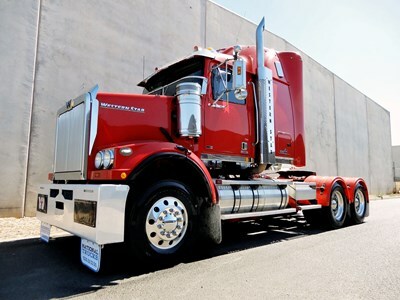 We can custom build, modify, certify and extend existing bodies or build a brand new body to go on the back of a used cab chassis. 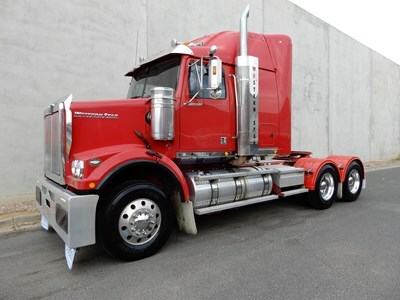 For the best used trucks for sale call us today. 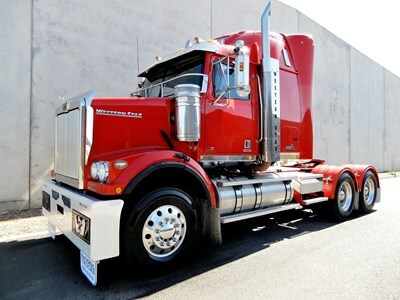 New Trucks like new cars fall heavily in value from new with consumers often finding that eventually the amount still owing during the course of a finance period on their new truck is far more than the vehicles actually worth. 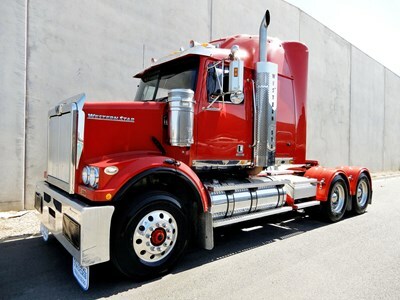 Some brands suffer far worse resale than others with many influencing factors. 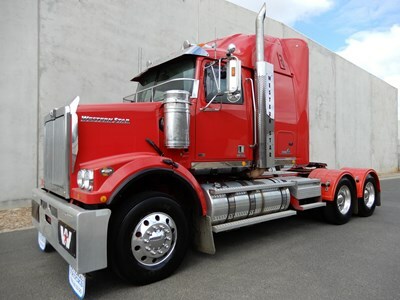 Buying a used truck can avoid that initial loss in value whilst still being fit for purpose and more than capable of completing the works required for your project.